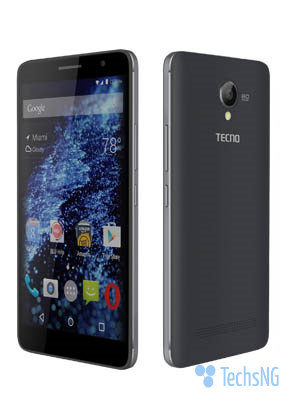 Tecno, after launching the Boom J8 which is paraded as a music smartphone, has quietly launched another smartphone to the mobile market known as the Tecno W4. 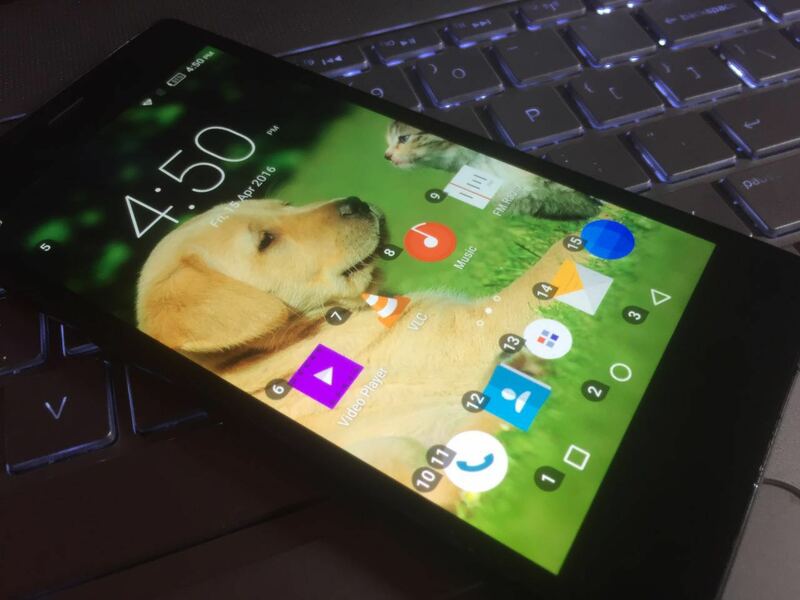 While the Tecno Boom J8 is the first android smartphone to feature the HiOS UI, the W4 is the first Tecno phone to have android 6.0 marshmallow OS running under the hood out of the box. No, the phone isn’t an high end device, it’s actually a mid-range device with mid-range specs and interestingly, the device is said to feature 4G LTE connectivity network mode. 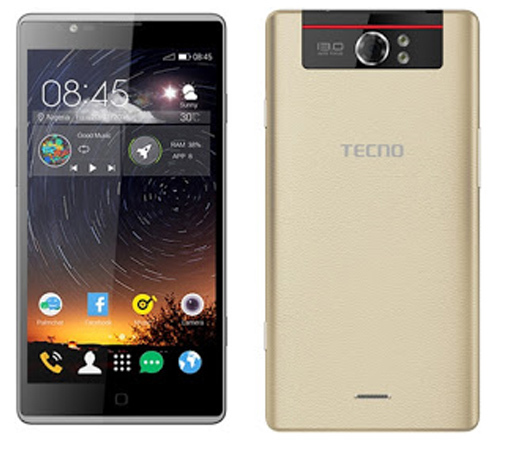 The Tecno W4 is currently available on Konga online retail store. If you’d like to purchase it, you can use the link HERE. 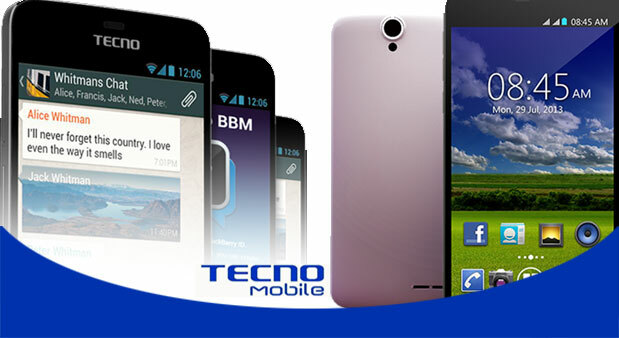 For those who do not know, there is an earlier version known as the Tecno W3. 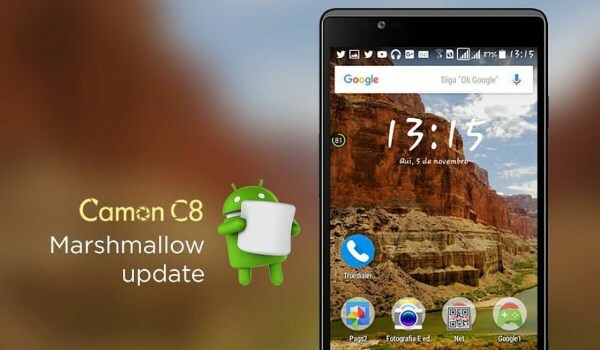 You can find more details about the phone here. 4G LTE network with 2500mAh battery and 1GB RAM? Okay o! 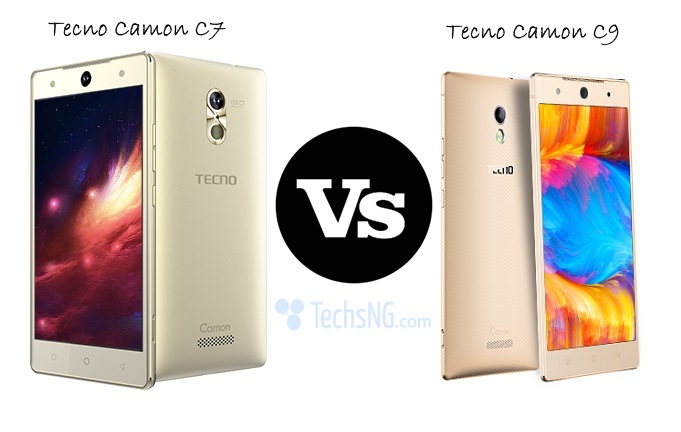 This is funny, what wrong with Tecno? 1GB RAM, 2500mAh battery capacity. For me I think Tecno know this is rubbish that’s why they Launched it quietly. I’ll go for the BOOM J8 or the Phantom 5 even though the Phantom 5 is scarce like petrol in Nigeria.